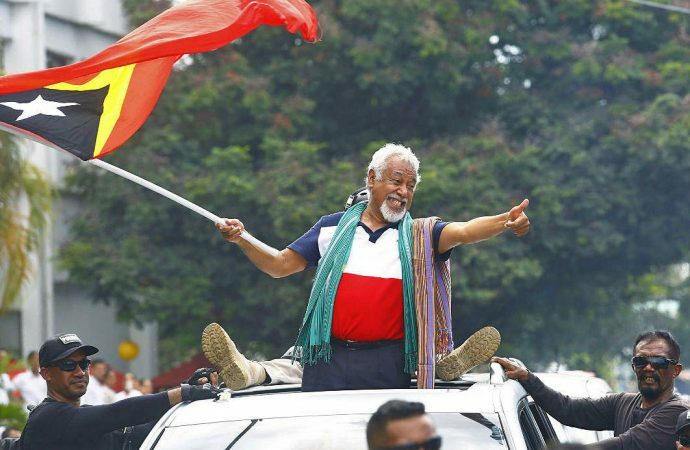 For the second time in less than a year, voters in East Timor will elect a new parliament. In the July 2017 elections, the Fretilin party won 23 of 65 seats. However, it was only able to form a shaky 30-seat minority coalition and unsurprisingly collapsed when the government’s budget proposal was rejected. The campaign season has been marred by violence and political mudslinging, motivated by dissatisfaction over the failures of Fretilin government leadership—just this past weekend alone some 16 were injured and several vehicles torched. Unless Fretilin makes the gains needed to form a majority government, it is unlikely the new government will be any more effective than its predecessor. 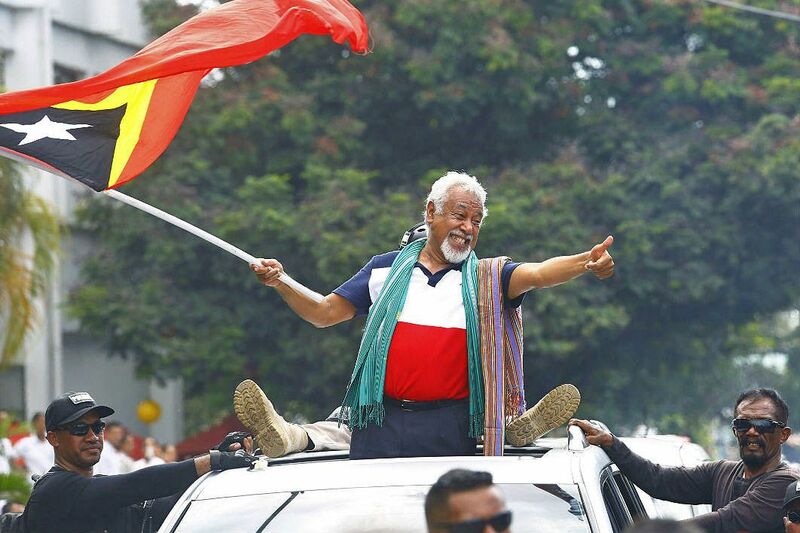 Since the country’s 2002 independence from Indonesia, voters have been sentimentally attached to the Fretilin and its politicians of the “revolutionary generation”. However, because of East Timor’s proportional electoral system and the presence of dozens of political parties, forming a majority government is a constant challenge. With ASEAN membership and several oil and natural gas agreements awaiting consideration along with the widespread problem of political violence, anything less than the Fretilin winning a majority risks leading to further legislative stalemate and a possible continuation of the violence.